If you took your 7-day subscription a bit further, deciding to start paying the monthly fee that comes coupled with Beats Music for Android devices, then you will be happy to see that the app has received an update through Google Play today. Inside the update, the service has a “brand spanking new” widget for users to place on their home screens. In addition, a new Find Your Friends feature allows you to find and follow fellow Facebook and Twitter friends, with the ability to check out their musical tastes. Improvements have been brought for the Offline Mode, as well as fixes for the Download aspect of the app. Check out the full changelog below, then grab the update by following the Play Link. A brand spanking new widget. 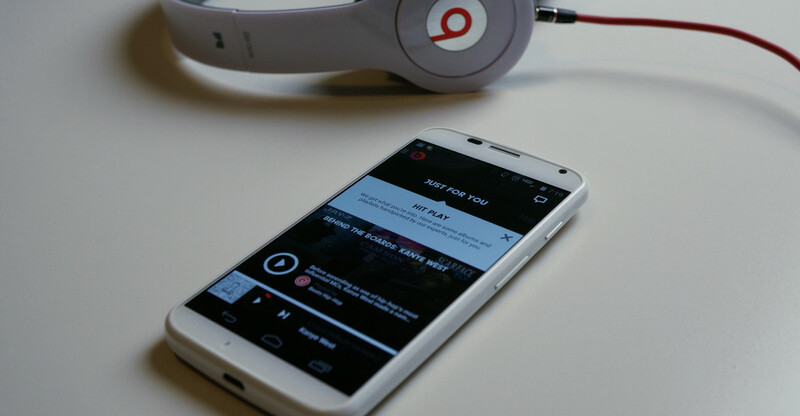 Find Your Friends feature lets you find and follow your Facebook friends on Beats Music. Ability to link and unlink your Twitter and Facebook accounts. New tracks available in The Sentence. Offline Mode & Downloading improvements.